According to a survey by Christopher and Dana Reeve Foundation, one in 50 Americans with some form of paralysis. 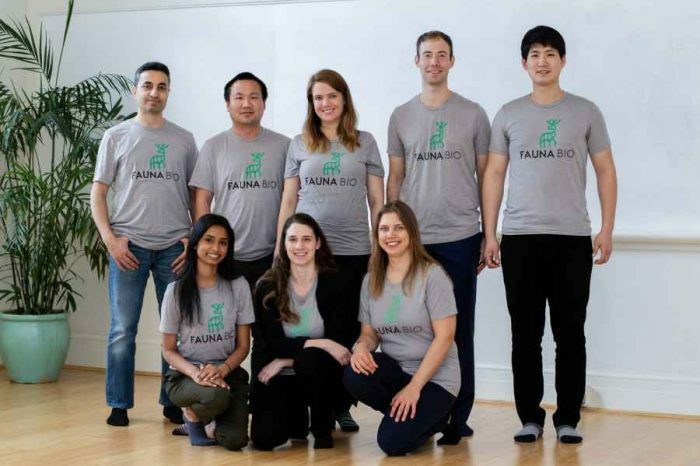 A San Francisco, California med-tech is on a mission to help people suffering with hand paralysis. NEOFECT has developed an innovative home exercise device and software for stroke survivors’ fast recovery and rehabilitation. NEOFECT has come up with a new solution that increases hand mobility and helps people regain their independence. 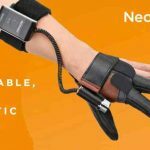 Today, NEOFECT announced the launch of NeoMano, a wearable soft robotic hand that enables and empowers people with hand paralysis to perform daily activities. NeoMano enables people recovering from stroke or living with spinal cord injuries (SCI), multiple sclerosis, cerebral palsy, or ALS to perform daily tasks they otherwise could not do on their own. The NeoMano Indiegogo campaign officially launched yesterday, Oct. 30, and will run for a month. NeoMano is a comfortable, soft, wearable glove, that is powered by titanium wires that close wearers’ fingers so they can firmly grasp common objects with one hand. With the NeoMano, SCI patients and others with limited hand mobility can hold a cup of coffee, grip and twist a doorknob, use a toothbrush or comb, manipulate shirt buttons and zippers, and perform other basic tasks, enabling them to more fully participate in social activities. NEOFECT has developed innovative smart rehabilitation solutions to help patients with neurological and musculoskeletal injuries. 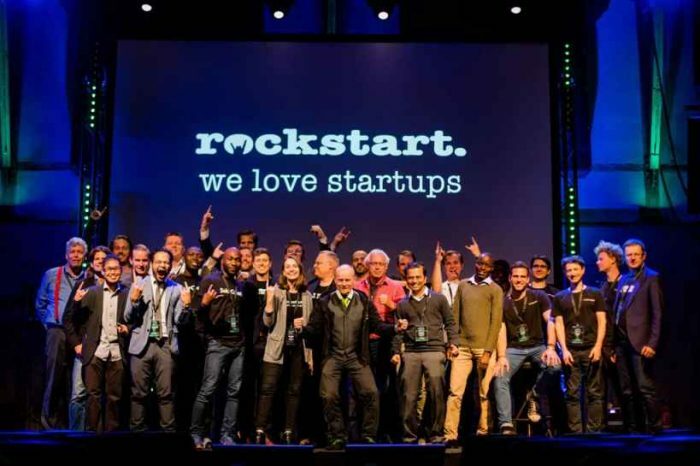 NEOFECT was founded in June 2010 by Hoyoung Ban and Scott Kim, two students from the University of Virginia’s Darden Graduate School of Business, and Young Choi, MS, Ph.D. of the University of Southern California, who majored in ‘stroke rehabilitation algorithm and robotics. In addition to NeaMano, NEOFECT also has other flagship product, the RAPAEL Smart Glove, was released in 2014 and has been sold to many home patients in the US and the hospitals across the globe, including NewYork-Presbyterian, Department of Veterans Affairs (DVA), Shirley Ryan Abilitylab (former RIC or Rehabilitation Institute of Chicago), Brooks Rehabilitation, and Swedish Medical Center. The NeoMano is simple to put on and use; the glove fits over a user’s index finger, middle finger, and thumb. A single press on its wireless, Bluetooth-connected controller activates the pulley housing and motor, causing the built-in titanium wires to actively close the wearer’s hand. The button is pressed again to release the tension and return fingers to a neutral position. The robotic glove is portable, allowing users to wear it wherever they need gripping assistance, and the battery provides eight hours of continuous use. 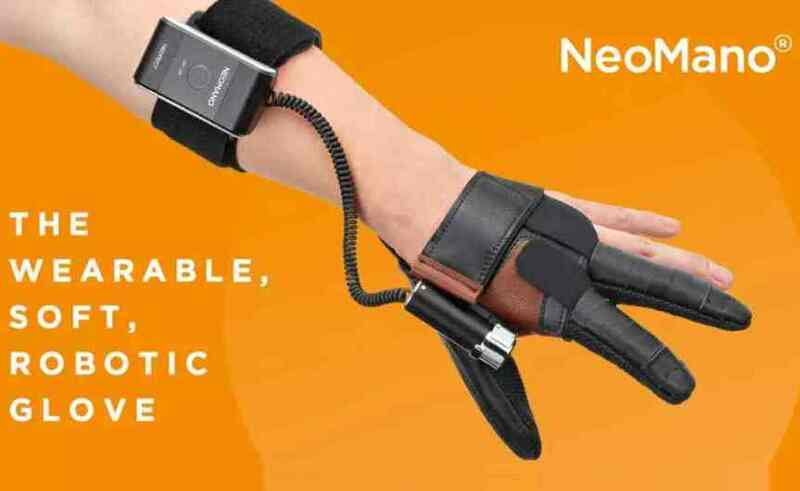 NEOFECT’s line of gamified rehabilitation training solutions, including its flagship product, the RAPAEL Smart Glove for Home, delivers more engaging, measurable rehab to patients recovering from stroke and other musculoskeletal and neurological injuries. With the NeoMano, NEOFECT aims to support a broader base of patients, giving them the same hope, confidence, motivation, and independence it has been delivering to rehab patients for eight years. The NeoMano Indiegogo campaign officially launched yesterday, Oct. 30, and will run for a month. 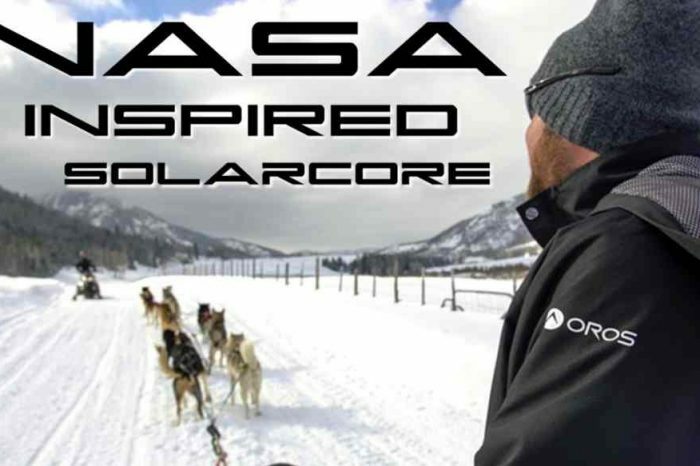 Devices are expected to ship in June 2019. 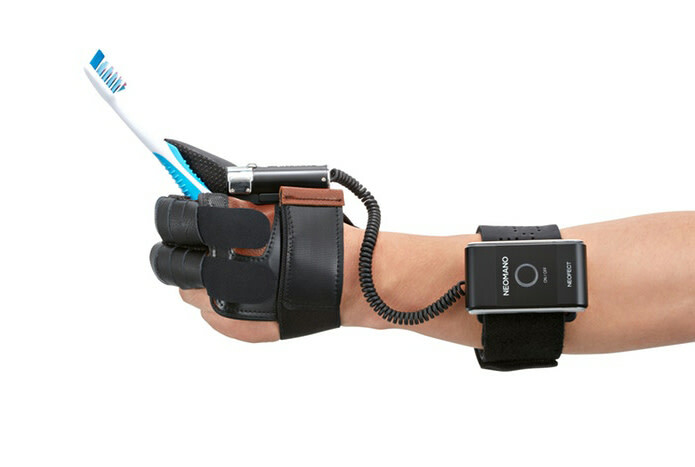 For more information about how the NeoMano is making the world more accessible and to contribute to the Indiegogo, visit https://www.indiegogo.com/projects/neomano-regain-hand-function-and-independence. Below is a video of Neomano in action.